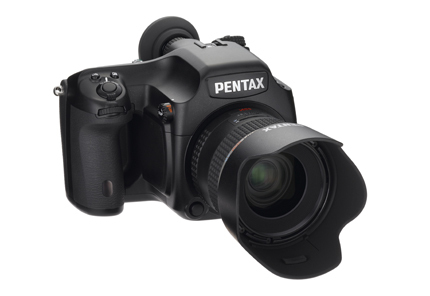 A decision on whether Pentax will launch its 645D medium format digital camera in the UK is not likely until at least next monthu2019s Photokina, Amateur Photographer understands. A decision on whether Pentax will launch its 645D medium-format digital camera in the UK is not likely until at least next month?s Photokina, Amateur Photographer (AP) understands. Pentax’s Japanese bosses have yet to confirm whether UK consumers will be able to buy the 40-million-pixel camera, despite it going on sale in Japan in the early summer. AP understands that a decision may not be made until the Photokina trade show which takes place in Cologne, Germany from 21-26 September. Neither Pentax Japan nor Pentax Europe have announced when a formal decision will be made on the launch, so it is possible UK consumers may have to wait until later this year to find out whether they can buy the camera. In recent weeks, Pentax sales representatives have been despatched to gauge UK retailers? reaction to the camera, which has been beset by delays and uncertainty since a mocked-up version was first displayed at a trade show in Japan more than five years ago. 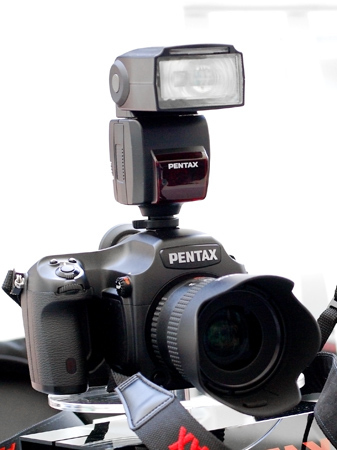 Pentax UK says it has so far received a positive response. Pentax had planned to release the 645D onto the Japanese market in May, but put back the launch until 11 June, saying that orders exceeded supplies. The 645D carries a 40MP (44x33mm) Kodak-made imaging sensor with a 14-bit A/D converter and is compatible with all Pentax 645 lenses.